Dr. Nadjibi is a life-long resident of Marin County where he attended Bacich, Kent Middle School, and Redwood High School. After graduating from Redwood, he attended UC Davis where he earned his bachelor’s degree in Genetics. Upon graduating from UC Davis, he attended UOP Dental School in San Francisco where he also completed his residency in Advanced Dentistry. Fewer than 10% of graduating students from dental school complete such residencies. 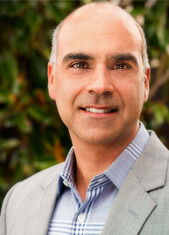 In addition to full time private practice as a Marin dentist, Dr. Nadjibi also maintains a faculty position at UOP Dental School where he teaches senior dental students, as well as other practicing dentists, current concepts and techniques in cosmetic dentistry and restorative dentistry. 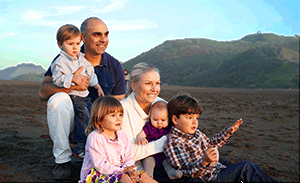 In his spare time, Dr. Nadjibi enjoys spending time with his family, mountain biking, hiking, and skiing. 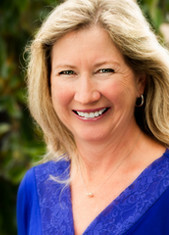 Cheryl was born and raised in Southern California and graduated from Colorado College’s dental program. 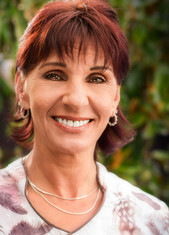 She has worked in all areas of dentistry for over 30 years. 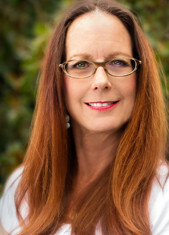 She has one son and has lived in Novato for the last 10 years, working with Dr. Nadjibi since 2006. In her spare time, Cheryl enjoys road trips, yoga, concerts and spending time with family and friends. Coni graduated with her degree in Dental Hygiene from West Los Angeles College in 1996 and has been working with Dr. Nadjibi since 2000. She enjoys traveling, scuba diving and training for Triathlons with her husband, Doug. Jean graduated from the University of Michigan with a BS degree in Dental Hygiene. 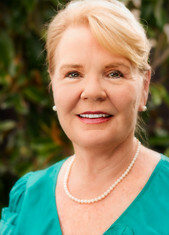 She has also earned a Masters of Health Education from San Francisco State University, and maintains her membership in the American Dental Hygiene Association. She moved to Marin in 1976 with her husband and three children, and is also a proud grandmother. She has been working with Dr. Nadjibi since 2000, and she loves dental hygiene! Nina graduated from the Carrington College Dental Hygiene program in San Jose. She previously received a Doctorate Degree in Dentistry from her native country of Georgia. 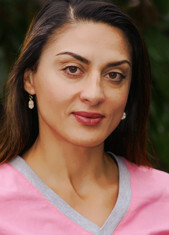 She has lived in the Bay Area since 1999 and has been working with Dr. Nadjibi since 2005. Nina lives with her family in San Francisco and is thrilled to be working in dentistry. Her hobbies include tennis, making jewelry, and art. Michaele was born in St. Louis and raised in Texas. She has been a Registered Dental Assistant since 2002 and has been working with Dr. Nadjibi since 2006. She has one son and lives in Novato. She loves educating our patients about the importance of good dental health, and is passionate about her career.